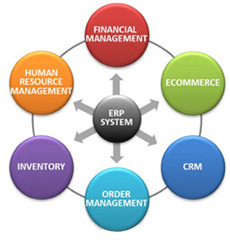 ERP is a fully integrated business software solution that provides complete control over the planning and management of all facets We provide Integrated Business Solution to diversified industry verticals ranging from Manufacturing, Project Based Infrastructure Companies, Educational Institutes, Shipping and Ship Management companies. We understand, suggest, design and then deliver solutions. 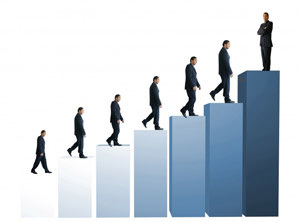 Seamless assimilation of financial, accounting, human resource, supply chain, and customer service information. All Reports exportable to excel format.